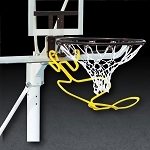 Portable Basketball Goals | Hoops. Mammoth Basketball Hoop | 98862 60" Glass. 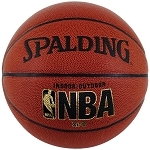 88830 replace by Model 88830G | Spalding In Ground Basketball System Glass.